Crikvenica-Chorvatsko.cz is a fan regional portal about the town Crikvenica in the Croatia. 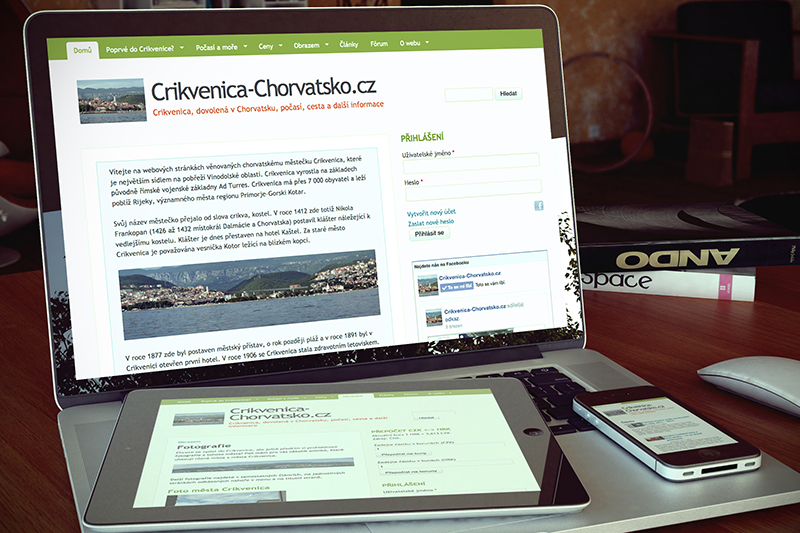 Built using Drupal after my holidays spent in Crikvenica. Imrpoved with custom module for currency conversion.